In the Western world, a funeral is an ending. A funeral is a final goodbye. We cry, we try to accept that we will never see that loved one again. But what if death didn’t mean goodbye? 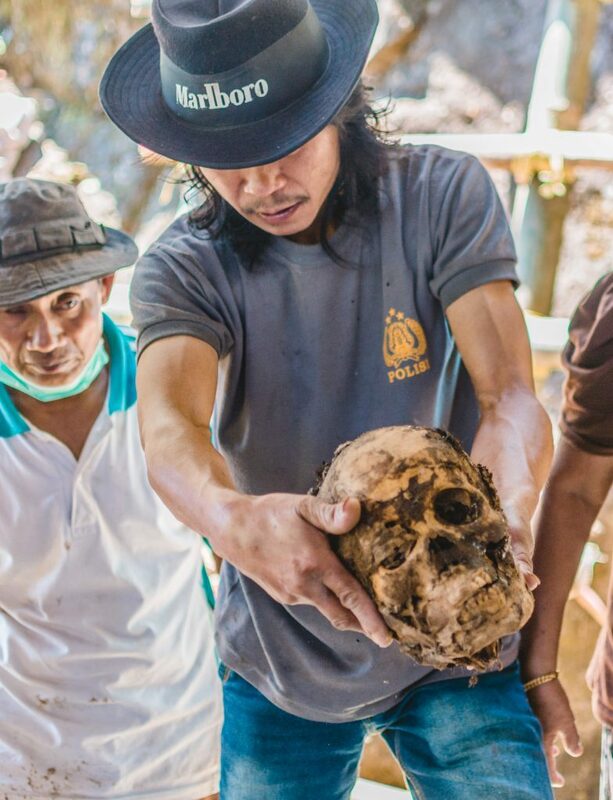 For the Toraja people of South Sulawesi in Indonesia, death is not the end. Warning: the following post contains images that may be upsetting to some readers. When a Torajan dies, they are not taken away and buried or cremated within a few days or weeks. 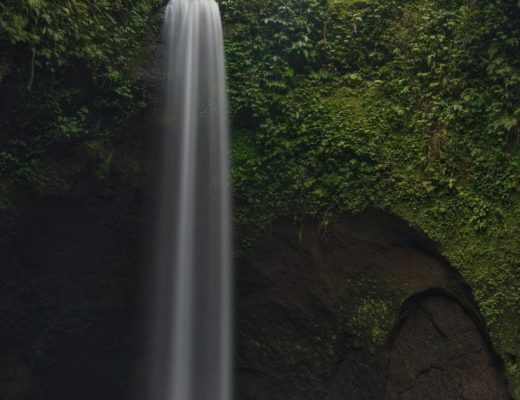 Unlike the practices in the West, which seem to be ‘get it out of the way as quickly as possible’, the process can be delayed by months or even years for the Toraja people. Often a loved one is kept in the family home (after a formalin treatment to prevent the body from putrefying) and brought food and is talked to by the family. They are referred to as to makula or ‘the one who is sick’ rather than someone who has passed away. ‘I wish my nana was still here so I could tell her this,’ we might say. In Toraja, you could simply go to your deceased grandmother’s room and tell her (although she would be unlikely to respond). Comparing their mourning processes to our own makes me wonder whether it means they cope with grief better than we do – I expect they do. For us, death is a severing event, sudden and final. The deceased loved one is taken away, kept in a funeral home and then within days or a week or so, buried or cremated. Whereas we only get a short window to say goodbye, the Toraja people are able to work through their grief with the loved one as if they were still present. Funerals are a big event for the Torajans and are more important than weddings. Thousands of dollars are spent on funerals and some people even get into debt solely due to a funeral. A funeral is valued by the number and quality of water buffalo – the more that are sacrificed then the more important the person. 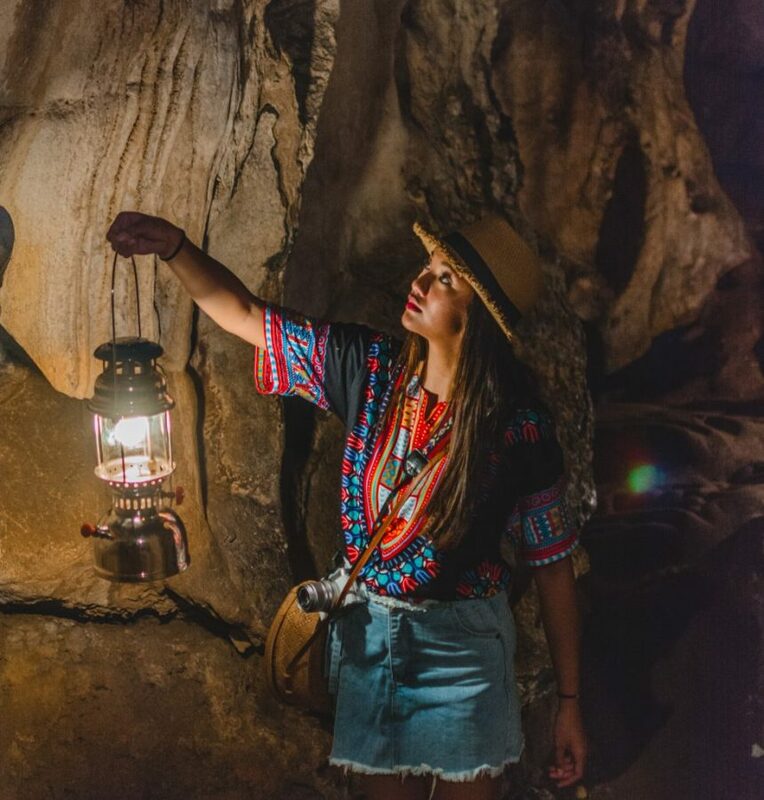 We visited the Londa Natural Cave Graveyard, where thousands of bodies from one single family are buried in coffins and open graves, and were told that for one tau tau, or the effigy that is carved from a jack fruit tree, 24 water buffalo must have been sacrificed. One water buffalo costs on average 20 million rupiah, or around $1,425, but prices can go much higher. To even be allowed to bury a loved one in the Londa graveyard, the family must sacrifice one pig. 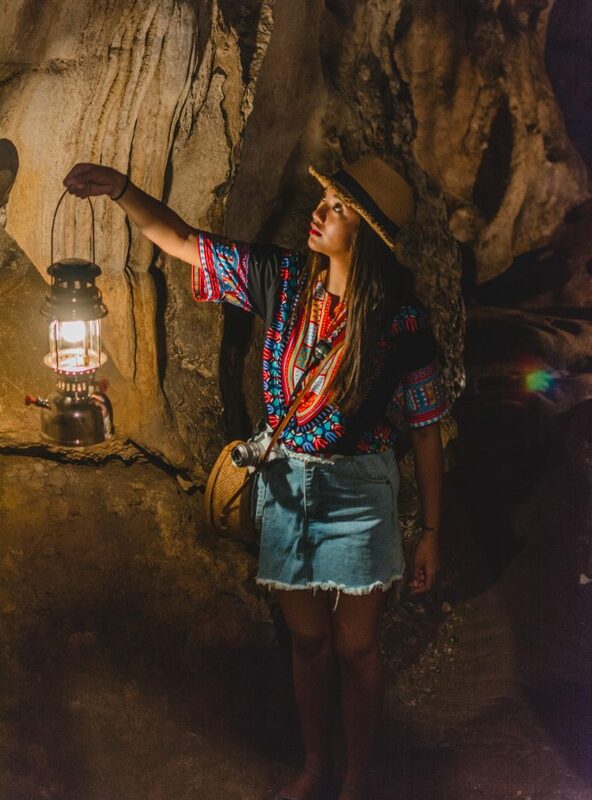 You enter the cave, accompanied by a guide with a kerosine lamp. The cave is cool, but there’s a slight warmth from the lamp. As you walk through the cave, you must take care where you place your feet. The ground has been worn smooth by hundreds of years of people walking these routes to bury a relative or to visit a loved one. Be careful what you grab hold of to steady yourself – open graves are by the sides of the walkway and coffins are in any space available. After crawling on all fours through one narrow part of the cave that even I’m too tall for, we find ourselves by a coffin full of cigarettes. Apparently, the man loved to smoke, and his family still leaves him cigarettes so that he will be content in the afterlife. One person in our group takes a cigarette from a pack in his pocket and drops it into the coffin with a shrug. We might as well keep him happy in the afterlife too, after all. I walk a few more steps and see another coffin, this time with two skulls in front of it. The guide explains that they were not allowed by their family to be together, so they hung themselves. That’s so sad they weren’t allowed to be together, I comment, and one person in my group looks at me. ‘You know they weren’t allowed to be together because they were related, right?’ I look back at the two skulls, finally together in death. No, I definitely missed that nugget of information. I have never been scared by skeletons or bodies – I watch enough crime dramas while having dinner to no longer be squeamish. However, to be confronted by the real skeletons of people related to the guides who are with us is certainly eerie. I definitely wouldn’t want to visit around Hallowe’en, that’s for sure. As we make our way back out of the cave, following our guides and the flickering flame of the lamp, I feel relieved to be back outside and back with the living. Would I have coped with losing my great aunt better if I’d been able to visit her skeleton whenever I wanted? I don’t know. 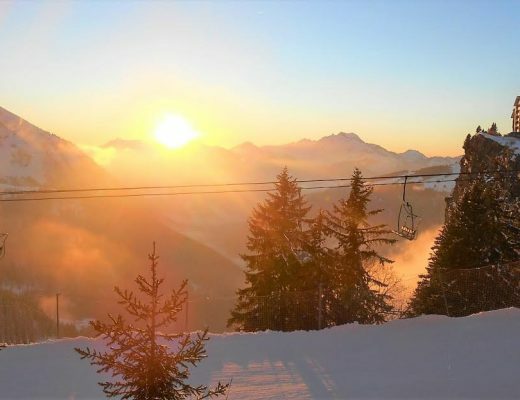 Read more about the Torajan traditions over on Janet’s blog, Journalist on the Run! 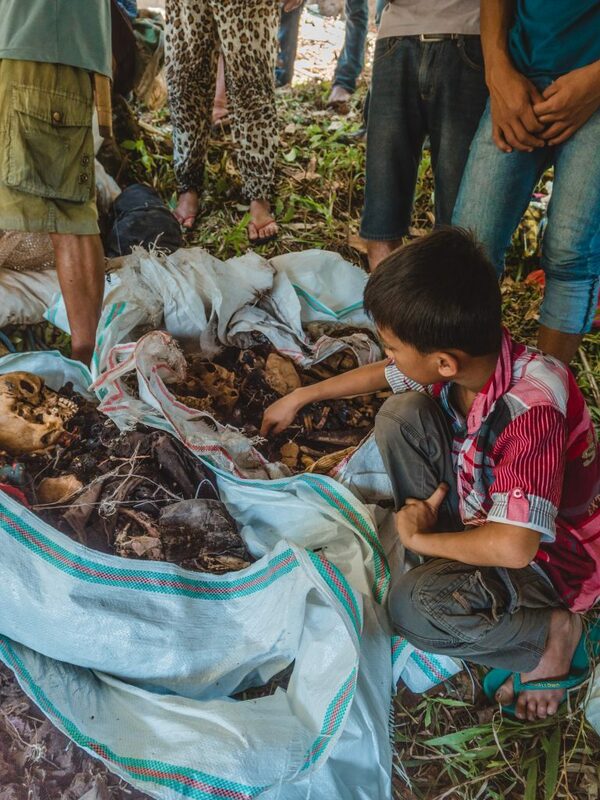 Earlier that day, we were privileged enough to witness the Ma’nene, or the Cleaning of the Corpses ceremony, while in the village of Sereale in North Toraja. It’s a fairly rare event, happening only every three years. 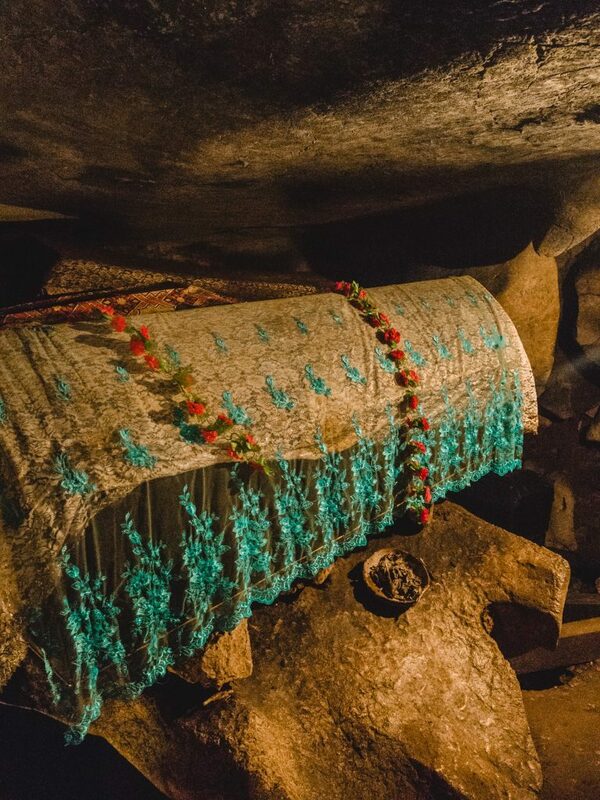 The corpses are buried in the rock, the process of creating the space is said to take around 3 to 6 months and done using a chisel and hammer. It’s a surreal scene for sure, seeing people lift out a skull and check the teeth for a gold filling to make sure it’s the person it should be. It’s only the older corpses that they have to check to know exactly who it is – the more recently deceased are in coffins that are labelled with their names. A friend taps me on the shoulder and just points to a tiny little bundle on top of one of the coffins. The baby couldn’t have been more than six months or so when he or she died. People keep moving the tiny bundle out of the way as they inspect the coffins; the grassy ledge where we are isn’t that big and the edge is worryingly close to where all the coffins are perched. 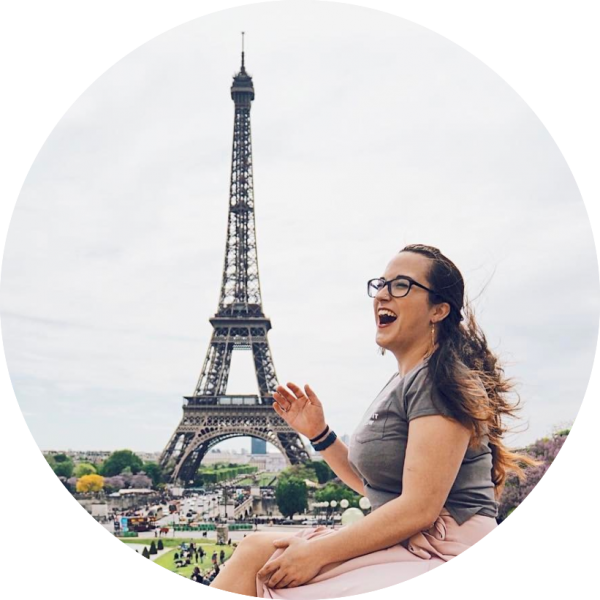 We all watch, amazed and somewhat incredulous, as the locals film on smartphones and even do Instagram lives to share the experience with the world. There’s a little boy too, and I watch as he sorts through the bones of one skeleton – I’m not entirely sure if he’s helping or just playing. It’s so alien for us to see children who are so entirely used to death, who aren’t shielded from it all like most children in the UK or US would be. People, as well as cultures, grieve in different ways. There is no one ‘right way’ to grieve a person’s passing – even HuffPost mentions as their first point of ‘11 Healthy Ways to Grieve‘ that we ought not to be in a rush to remove the body of the deceased. 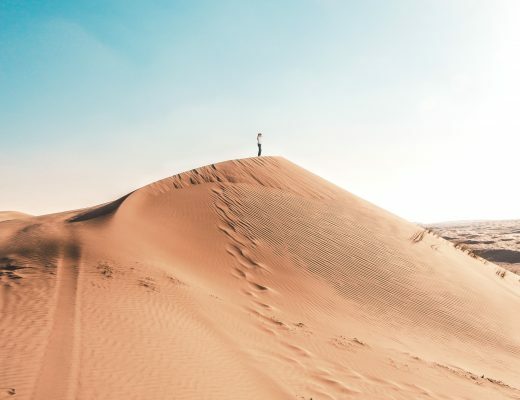 They probably weren’t talking about keeping the body around for a few months or so, but it tends to be a Western habit (if you will) to get rid of the body as soon as possible. Sometimes I feel like we have a bit of an ‘out of sight, out of mind’ mentality with death. In the UK and the US (and, I would assume, most other European and North American cultures), we are often given a time limit on grieving. It might not be said out loud, but some people will expect you to have cleared out your husband’s closet six months after he passed away or to have ‘gotten over’ the death of your grandmother after a few months. All articles and self-help texts on healthy grieving tell us that there is no ‘normal’ length of time to grieve and yet we often feel like we should stop feeling sad, stop being reminded of them by their favourite song or the smell of the perfume they always wore. I do truly wonder whether we would get through bereavement better, in a healthier fashion, if we had some of the traditions of the Toraja people. Grief, remembrance and depression are very different experiences, and, from our (albeit short) introduction to the Tana Toraja funeral traditions, it seems to me that the respect they hold for death and the grieving process allows them to truly make the most of remembrance. Ma’nene, the Cleaning of the Corpses, is not some kind of prolonged grief, but rather a respectful display of remembrance for their relatives and ancestors. Funeral traditions were not something I was expecting to learn lots about while in Indonesia, but I am truly glad I did. 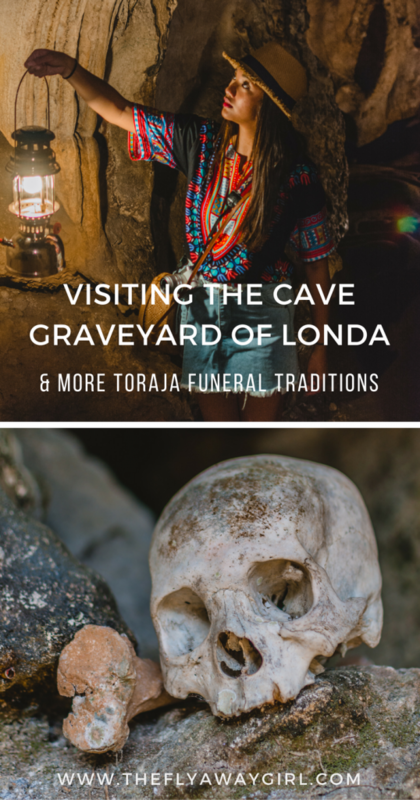 Tana Toraja funeral traditions were truly an eye-opener and I can definitely say that exploring a cave graveyard and seeing skeletons laid out in front of me are probably some of my most interesting travel experiences! 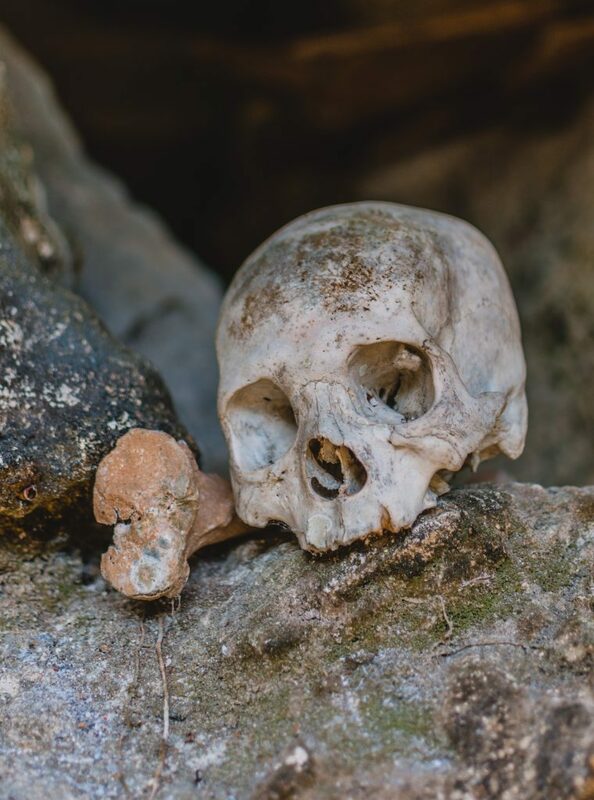 Let me know what you think about the funeral traditions of the Toraja people – do you think this form of grief and remembrance is better for our mental wellbeing or is it simply a bit macabre? PS: Don’t forget to pin this on Pinterest if you found it interesting!